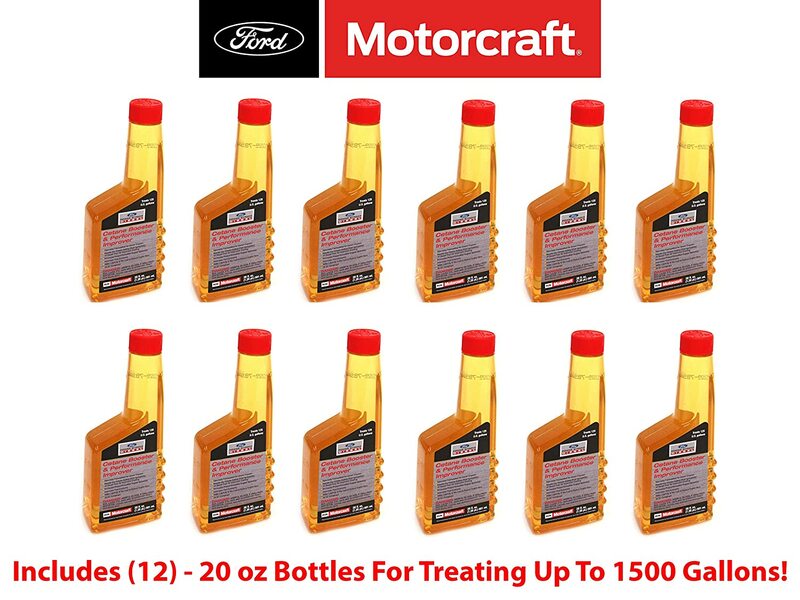 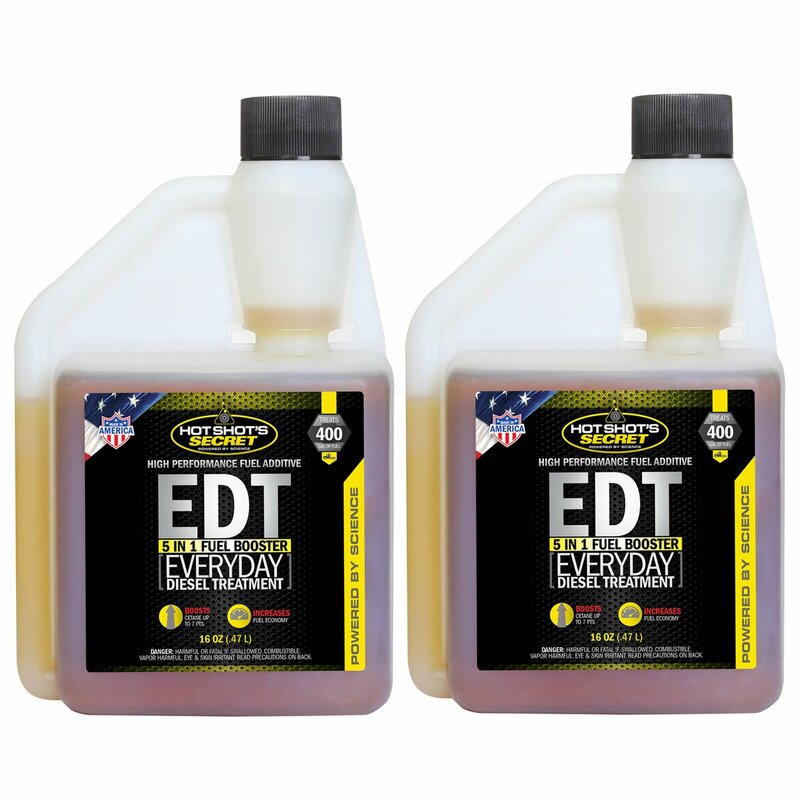 Genuine Ford Fluid PM-22-ASU ULSD Compliant Cetane Booster and Performance Improver - 6 oz. 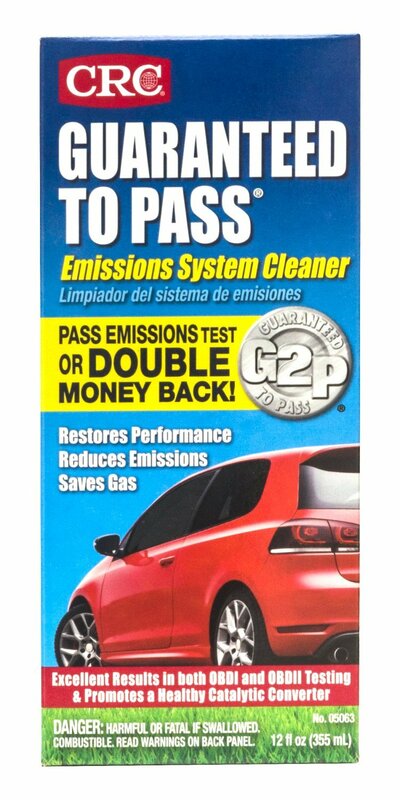 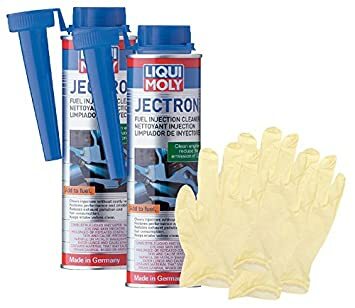 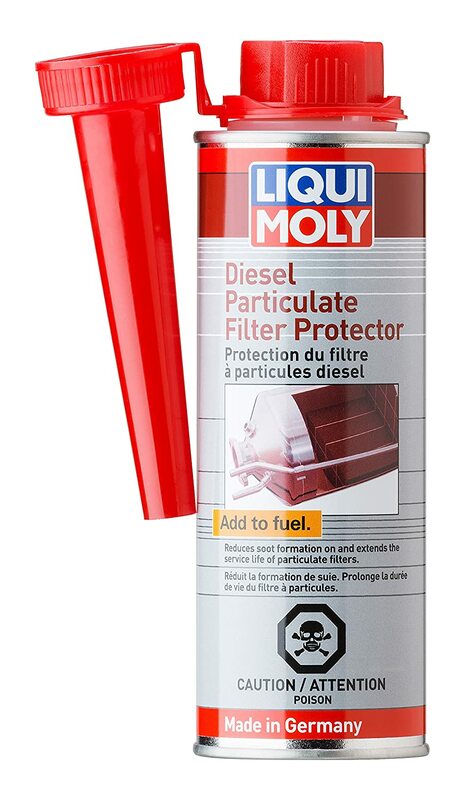 CRC 05063 Guaranteed To Pass Emissions Test Formula - 12 Fl Oz. 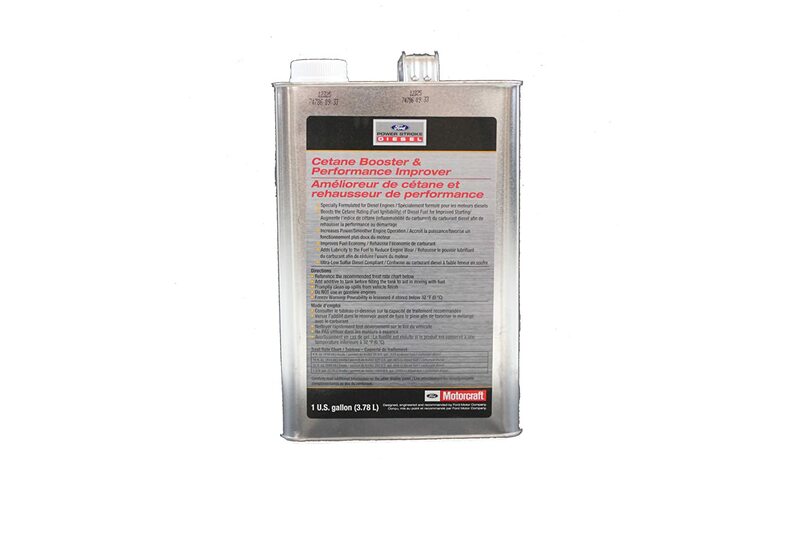 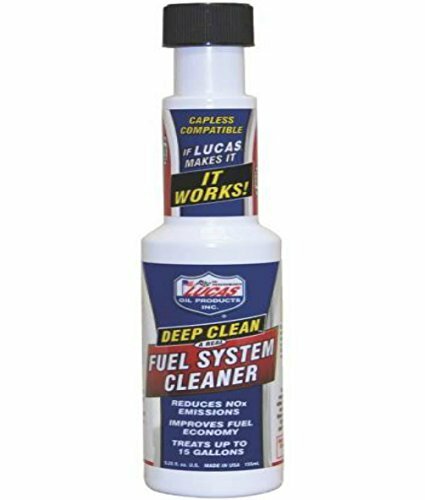 Lucas Oil 10669 Deep Clean Fuel System Cleaner - 5.25 oz. 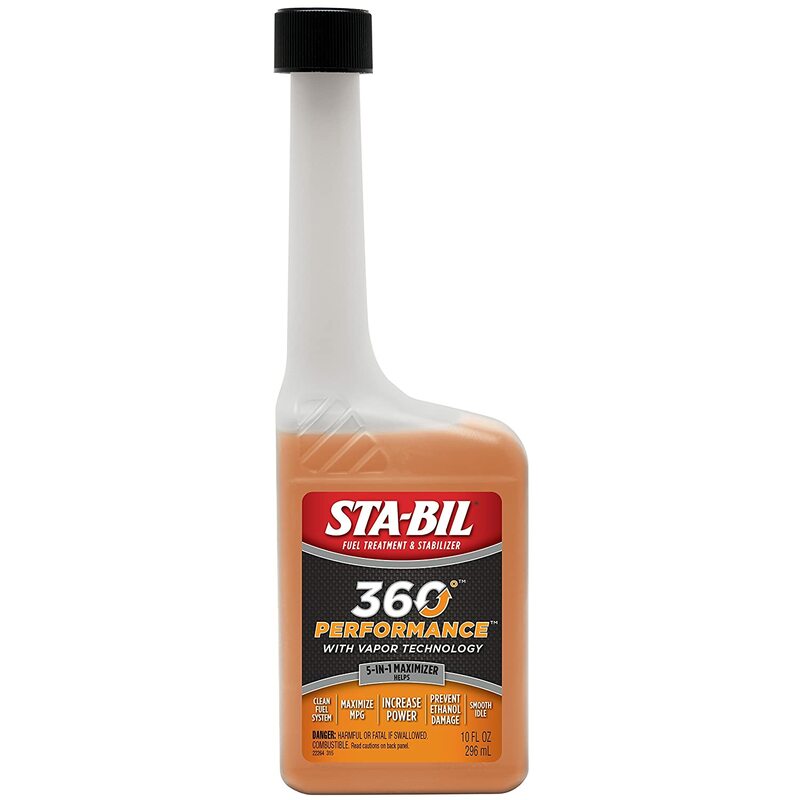 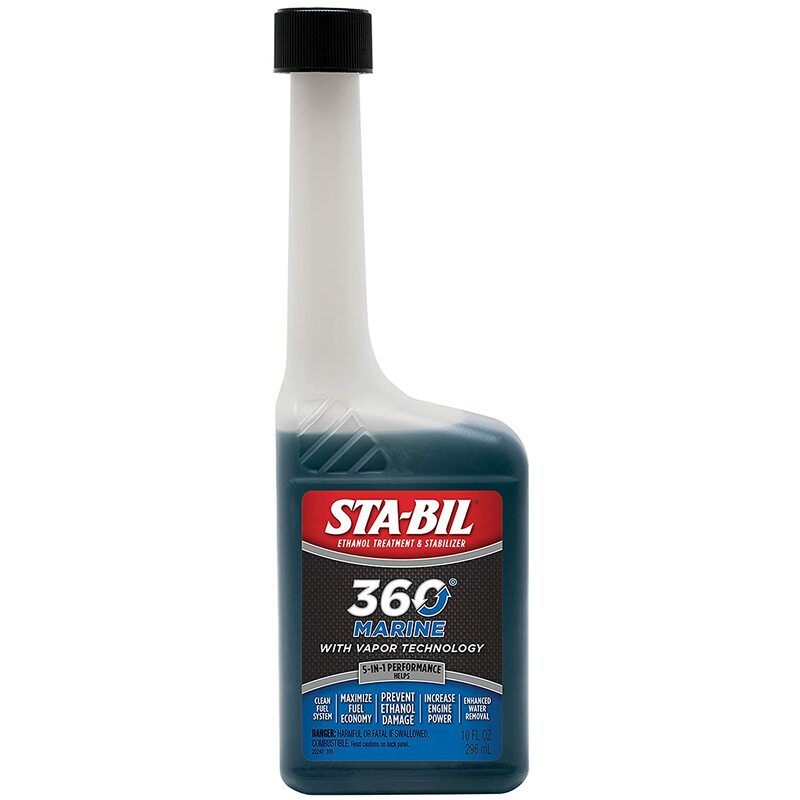 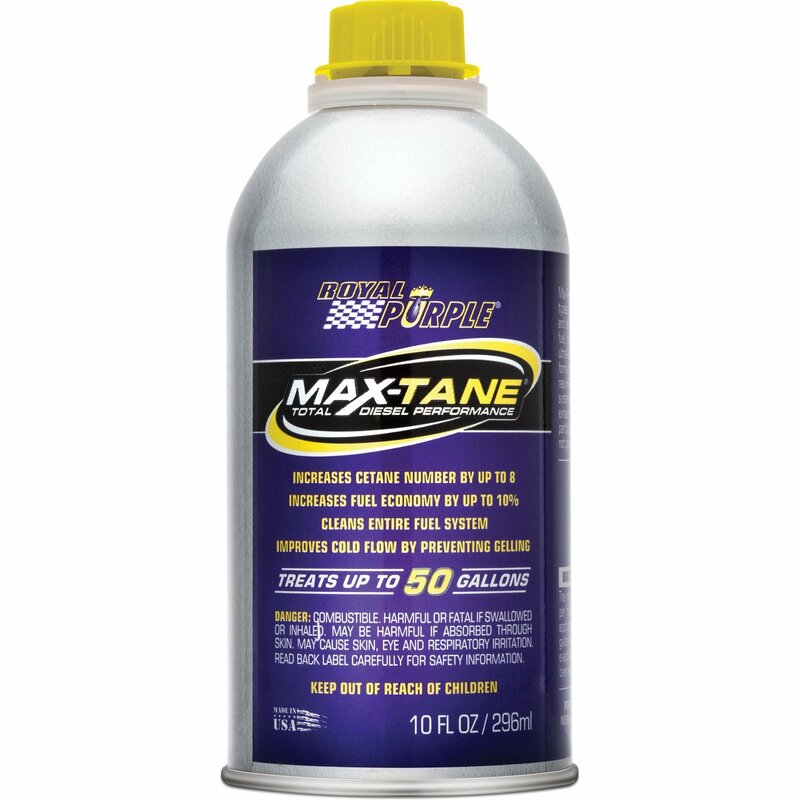 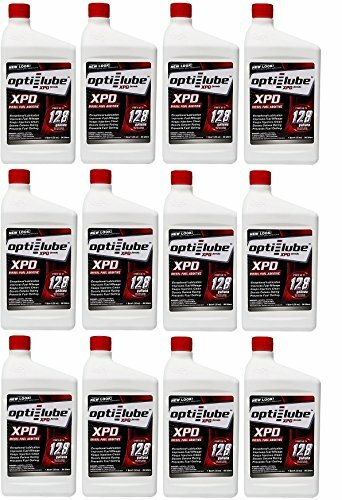 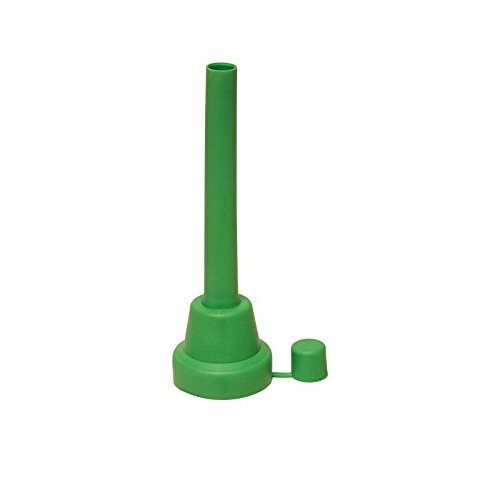 STA-BIL 360 22241 Marine with Vapor Technology, 10 oz. 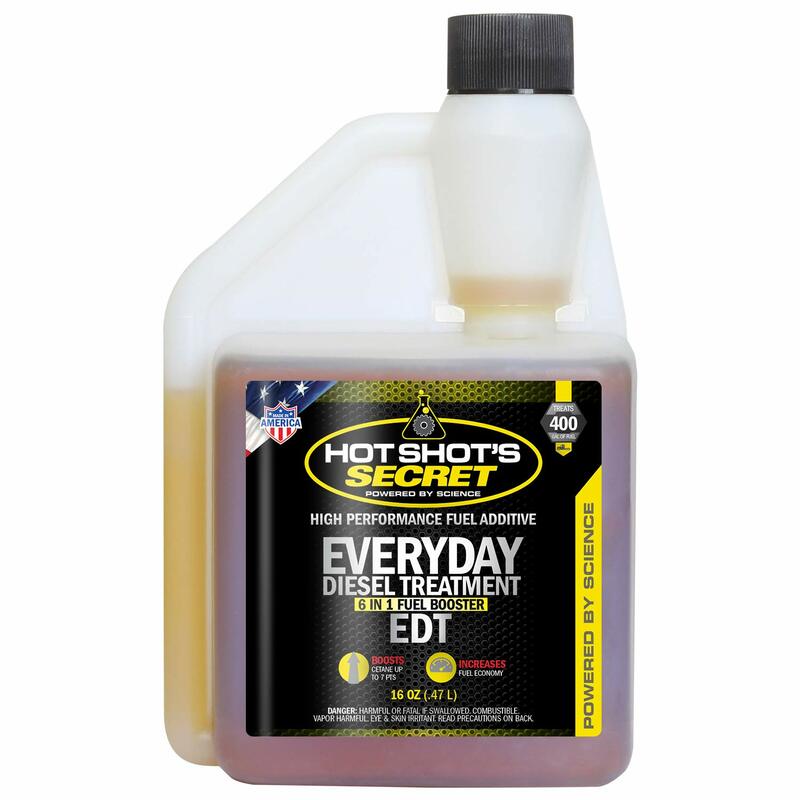 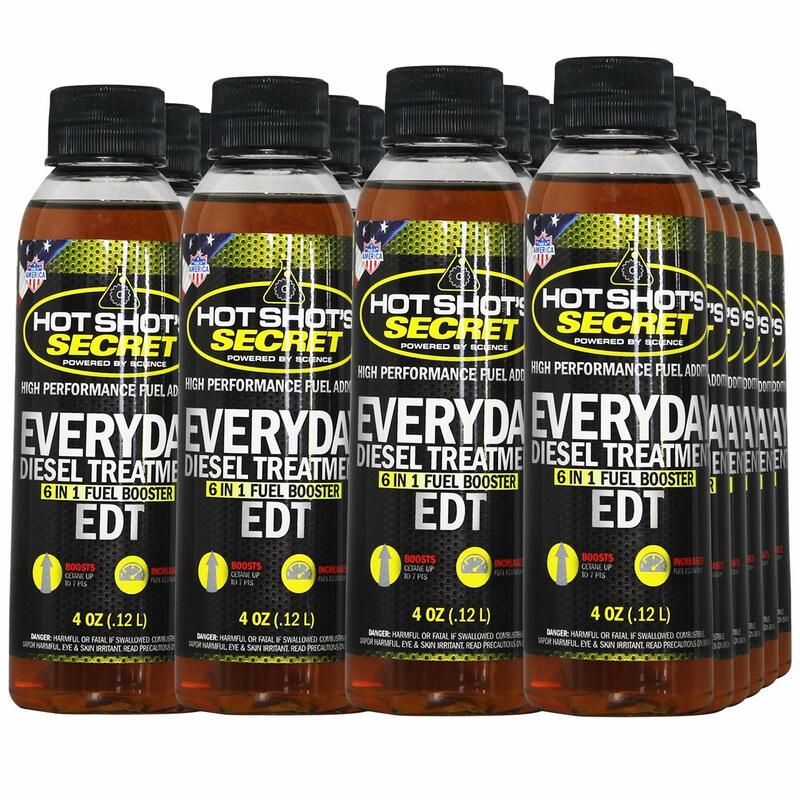 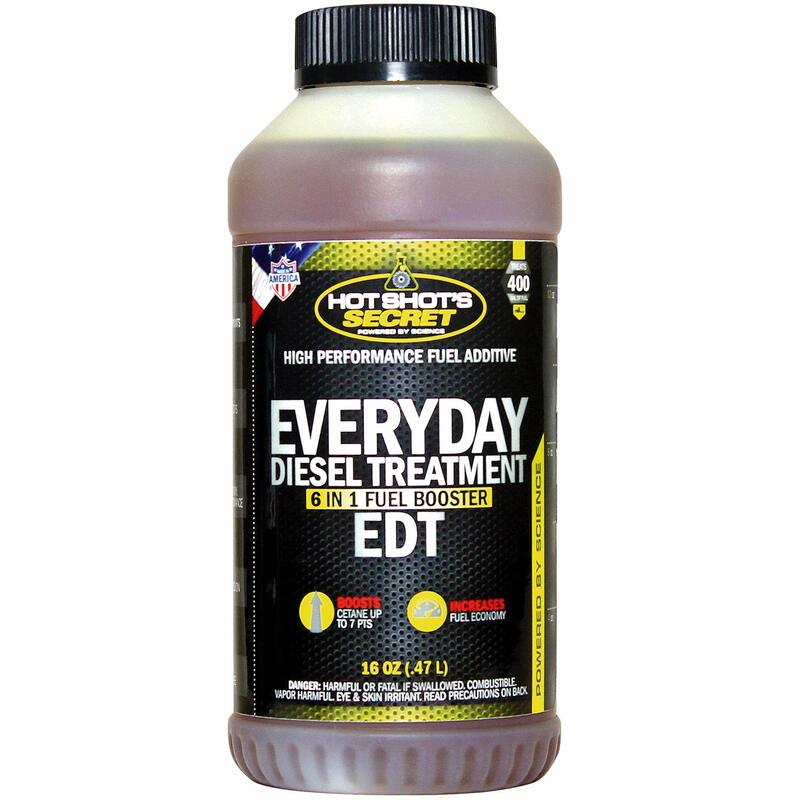 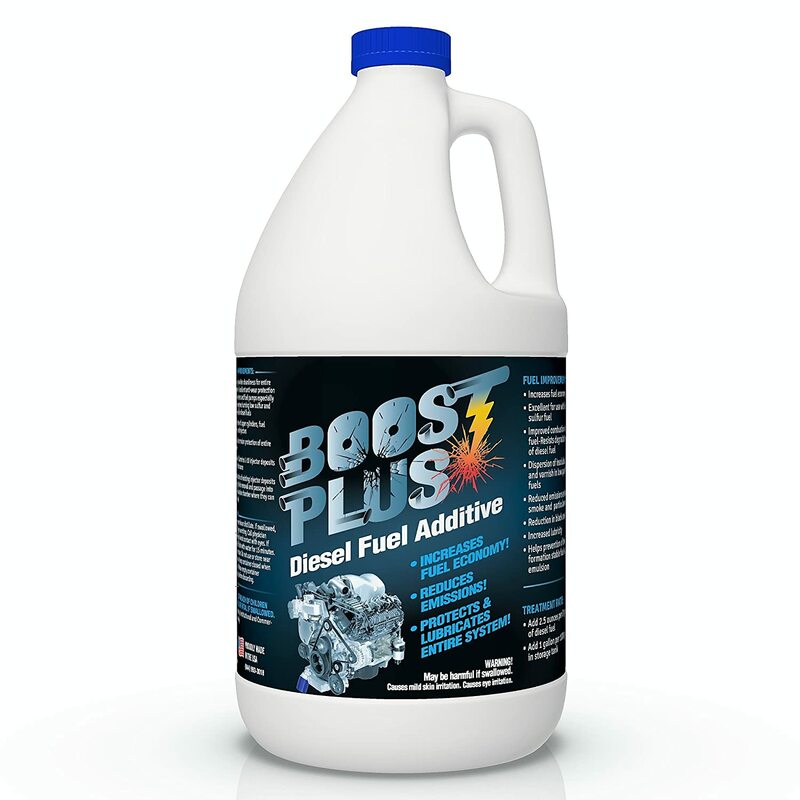 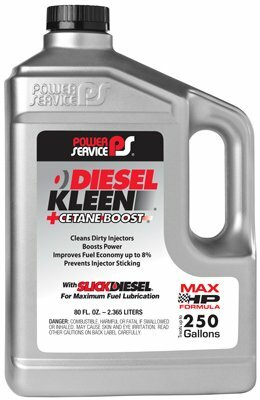 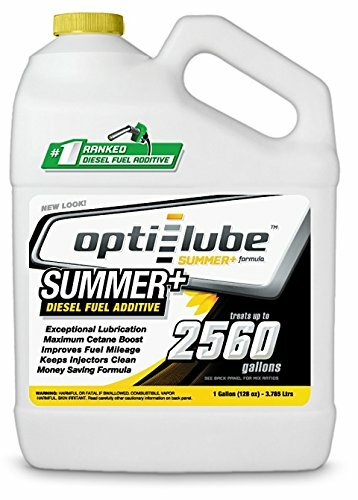 Power Service 03080-06 +Cetane Boost Diesel Kleen Fuel Additive - 80 oz. 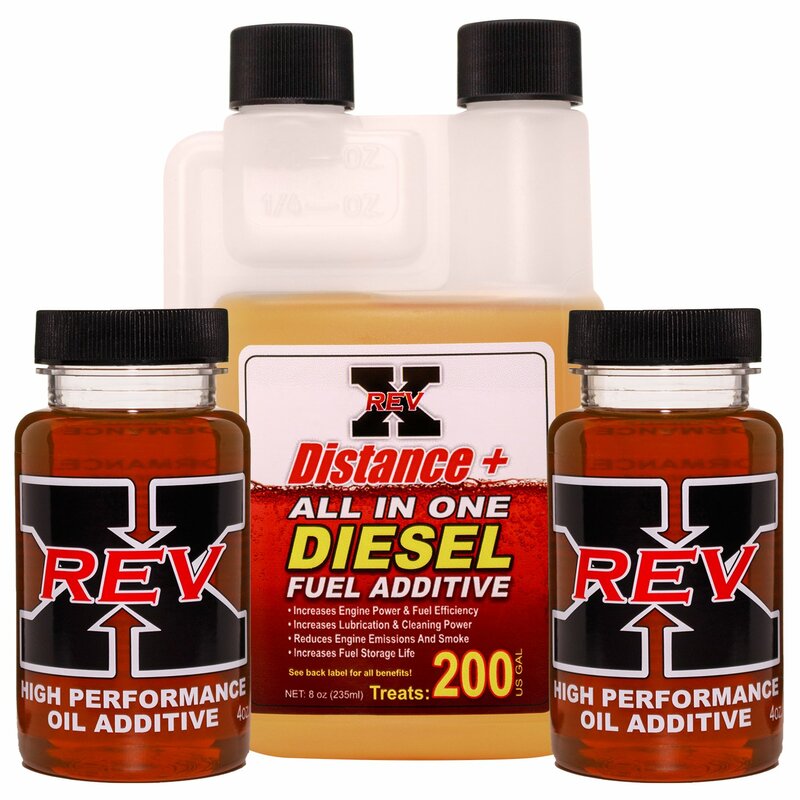 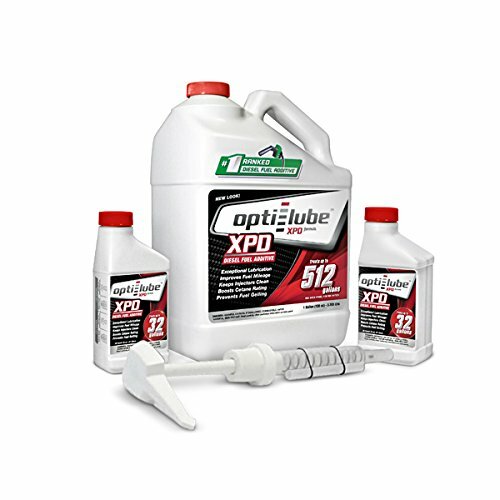 REV X Diesel Oil Additive & Fuel Kit - 4 oz Oil Treatment (2) + 8 oz Diesel Fuel System Cleaner Rev X Products Inc.